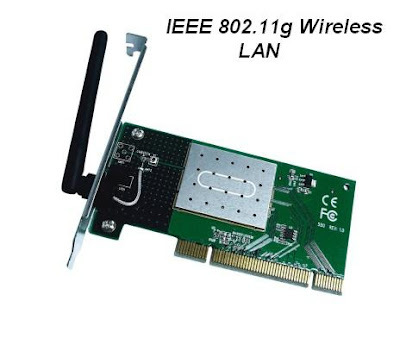 IEEE 802.11a- specifies much faster data transfer rate than 802.11b,but lacks compatibility with IEEE 802.11b. 802.11a uses the 5 GHz UNII frequency bands. 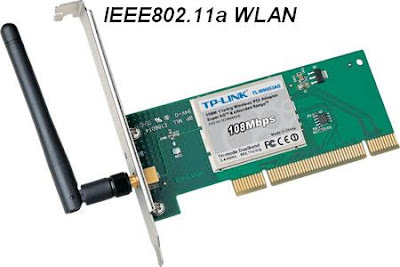 This standard was ratified by IEEE in 1999 as an amendment to the original IEEE 802.11 standard. Wi-Fi product certification has been extended to include 802.11a. More details . . .